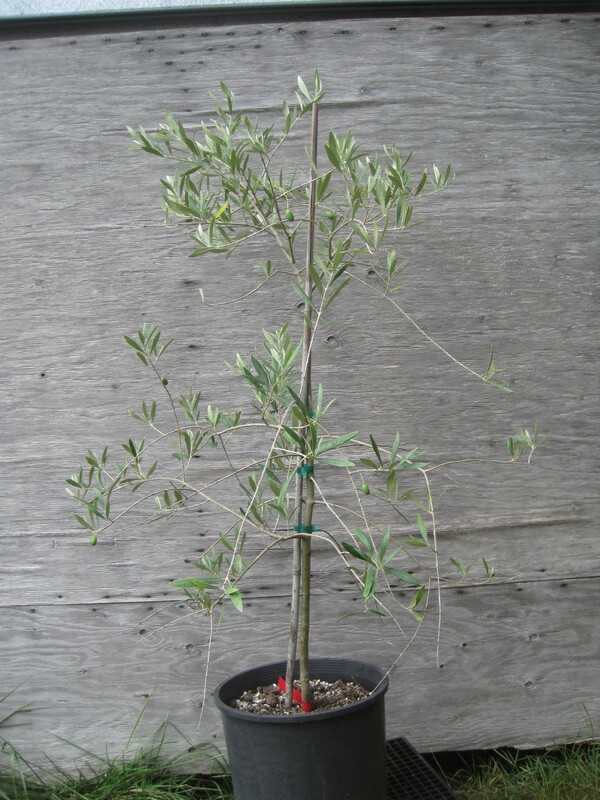 In case you missed it, a couple days ago we added five gallon Maurino trees to the online store inventory. These are in very limited supply—right now there are six listed in stock…not sure if we’ll get any more than that this year. Still sorting out the details as to arrival times and how many of which varieties but check out the SOC online store for a limited selection of our future inventory. We also haven’t settled on final pricing due to uncertainty on exchange rates and transport costs but for now we are keeping the old price of $110—if you want some of these trees order now and get on the waiting list at this price. 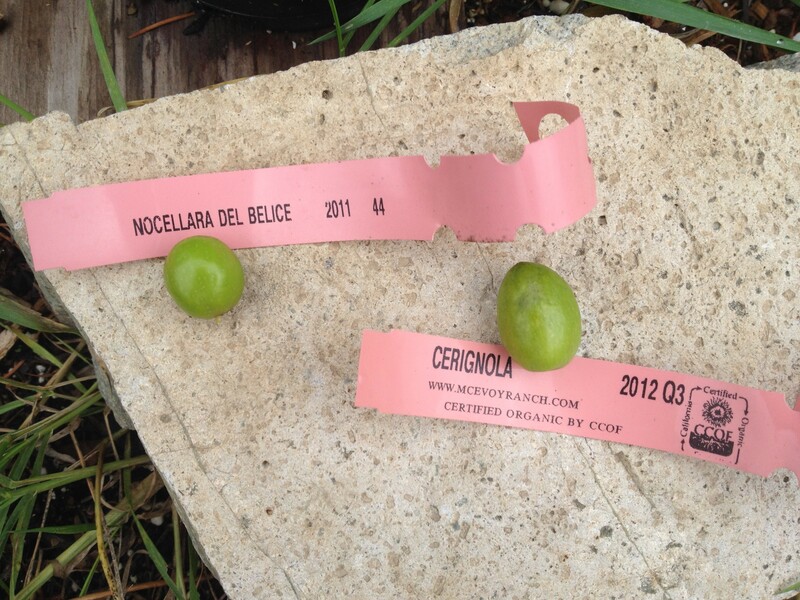 So far, confirmed cultivars include Frantoio, Leccino, Maurino and Nocellara del Belice. It seems like this Itrana started putting on new growth back in February. 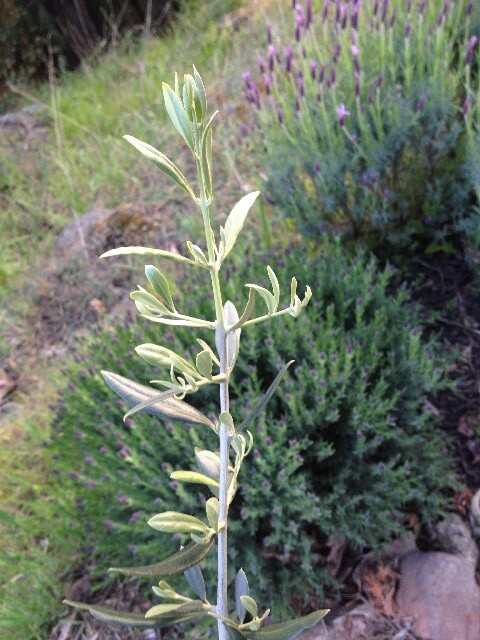 But whenever it started, it’s April 20 and it’s new growth has reached as much as six inches on some branches. 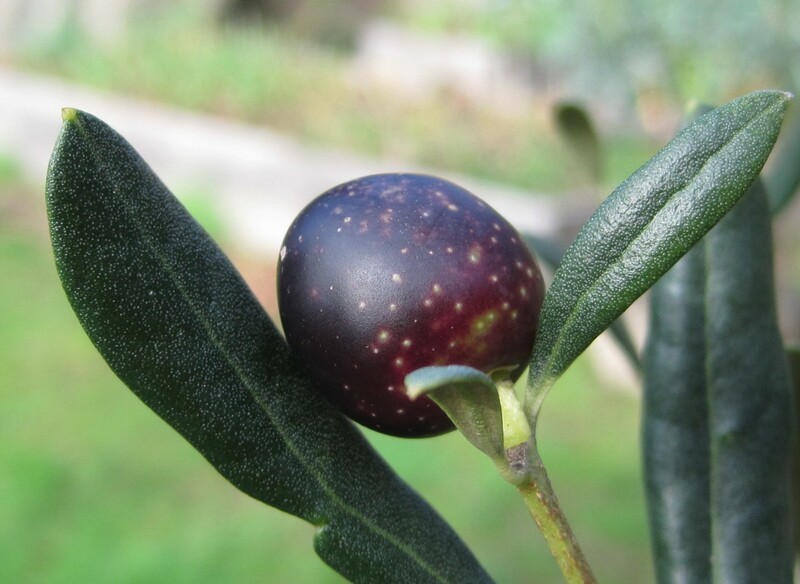 This is what is meant by an olive variety that has high vigour! 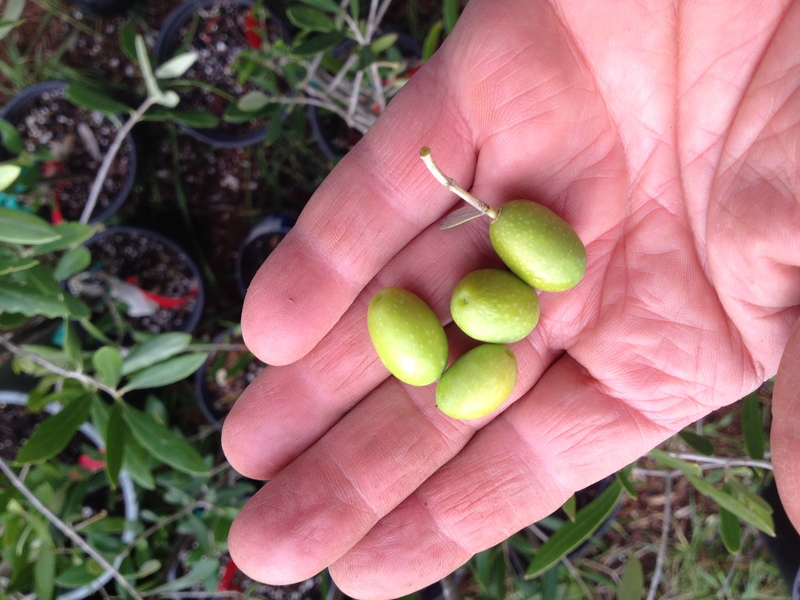 Itrana olives grown here in the Southern Gulf Islands ripen late in winter but they always seem to withstand any cold that comes their way (not that it gets very cold around here—especially this winter). Cold Arctic air arriving Sunday. A strong ridge of high pressure from Yukon will advance southward towards the British Columbia coast on Sunday morning. The ridge will spread cold Arctic air along coastal regions bringing temperatures down to 5 to 10 degrees below seasonal normal values by Monday. The ridge will also create strong pressure gradients along the coast and generate intense northeasterly Arctic outflow winds through mainland valleys and inlets beginning Sunday morning over the North Coast and Sunday night over the South Coast. The freezing temperatures are forecast to persist for several days. Our long spell of above normal low temperature will end Monday evening. A cold outflow from the Fraser is already starting to take nighttime temperatures here on Saturna below 7°C for the first time in weeks. Monday going into Tuesday is the beginning of a stronger outflow and then by Wednesday night the low may dip to minus 4. 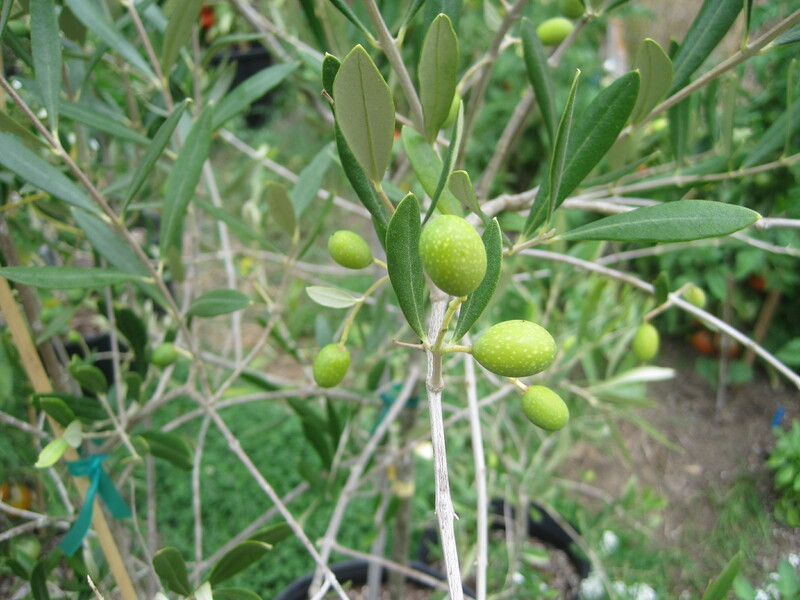 But this short cold snap is probably a good thing for olive trees in the area because our mild weather since the rains arrived in late September mean that many trees have put on new growth. 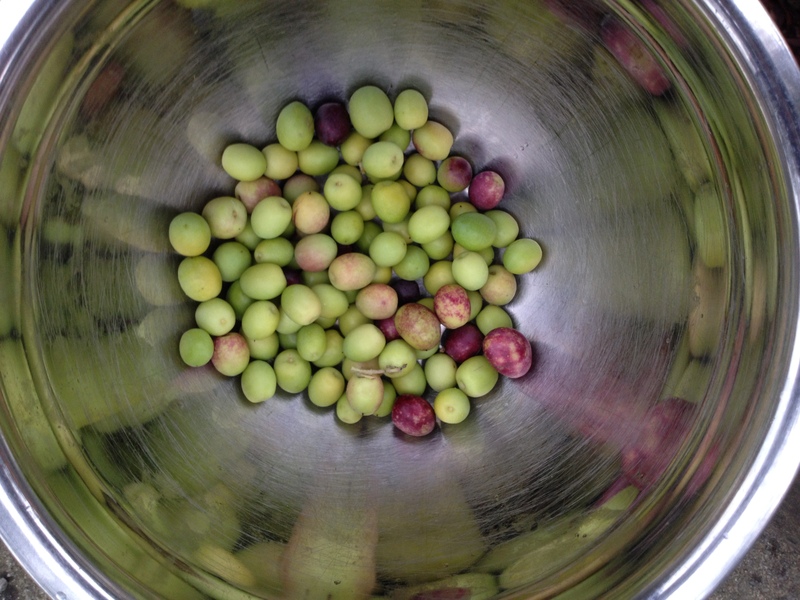 This is not unusual for olives but the upcoming cold will hopefully push the trees into a more winter appropriate mode. 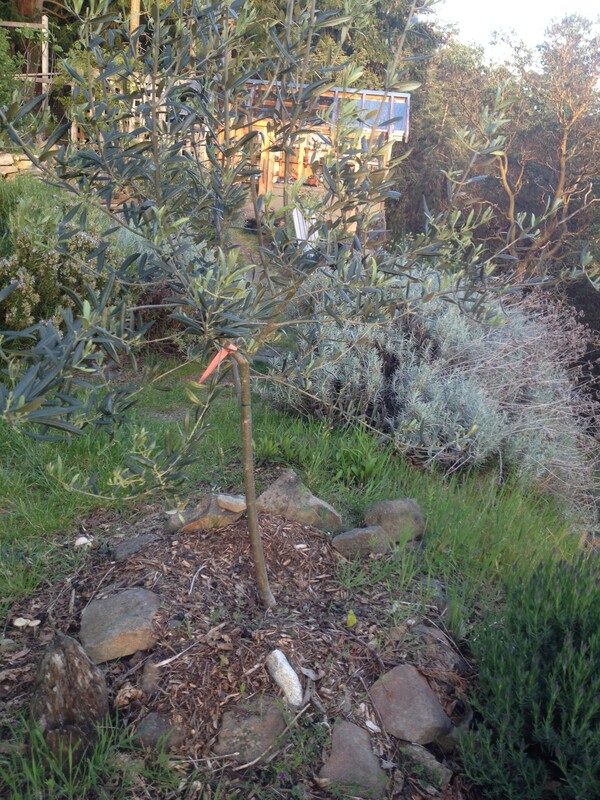 Olive trees don’t ever go truly dormant but if a really severe cold snap came along at this time any new growth would be damaged and the trees might also be more vulnerable to serious damage. However, this predicted cold snap might crisp up the more tender newly formed leaves but it shouldn’t really harm the trees. The actual low temperatures will vary around the SGI and Vancouver Island of course. Here on Saturna there will probably be areas that won’t see freezing temperatures while those more exposed to outflows could go lower than the predicted maximum low of minus 4. If in doubt or if you have young trees planted outside then wrap them in something like row cover cloth or horticultural fleece. Cold air on its way to the coast. A major shift in the flow is expected early this week. An Arctic ridge of high pressure building over the interior will push colder air out to the coast as strong northeast outflow winds develop through the mainland valleys on Monday. Temperatures will fall with maximum temperatures at least 5 degree below seasonal normals by Remembrance day. As well near freezing temperatures can be expected for several nights bringing the first frost of the season to many localities in the south. Please monitor the latest forecasts and warnings from Environment Canada at weather.gc.ca. 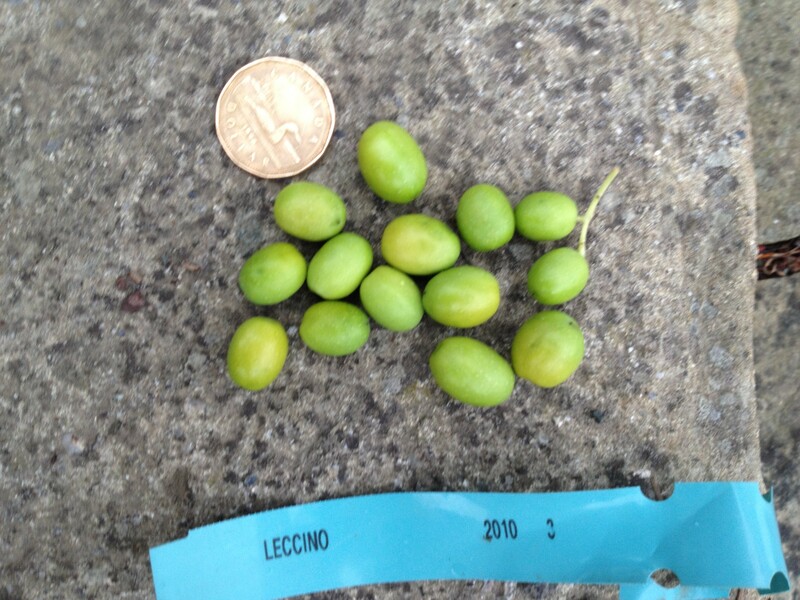 According to most cultivar descriptions, Maurino ripens after Leccino but this year and last it ripened a little before Leccino. I suppose everything depends on local conditions and tree age. 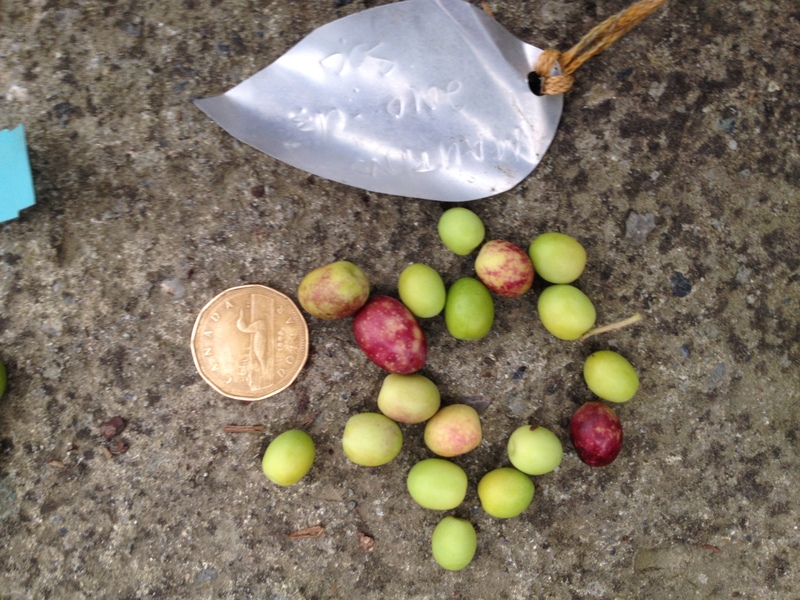 This photo has some Leccino mixed in but they are the greenest of the lot. 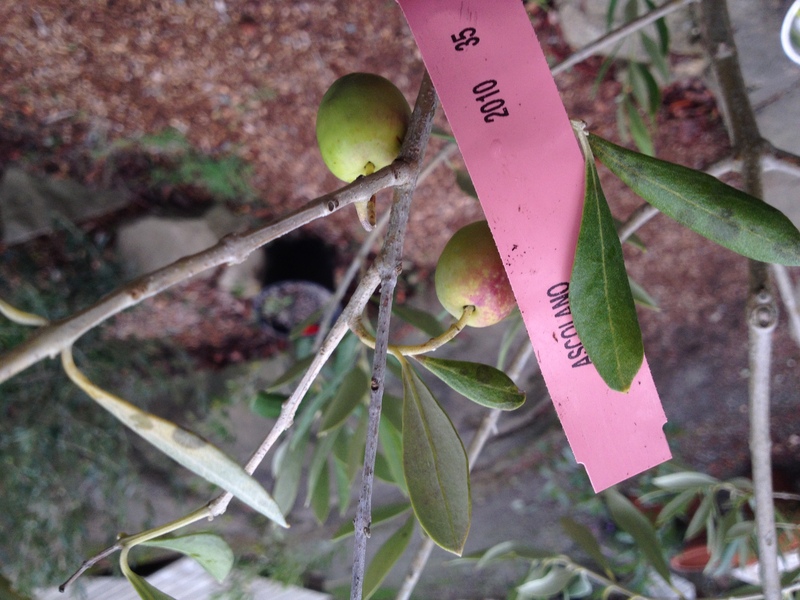 The nursery doesn’t have a lot of olives hanging on the trees since most are pretty young but here are some photos of this year’s olives both on and off trees.